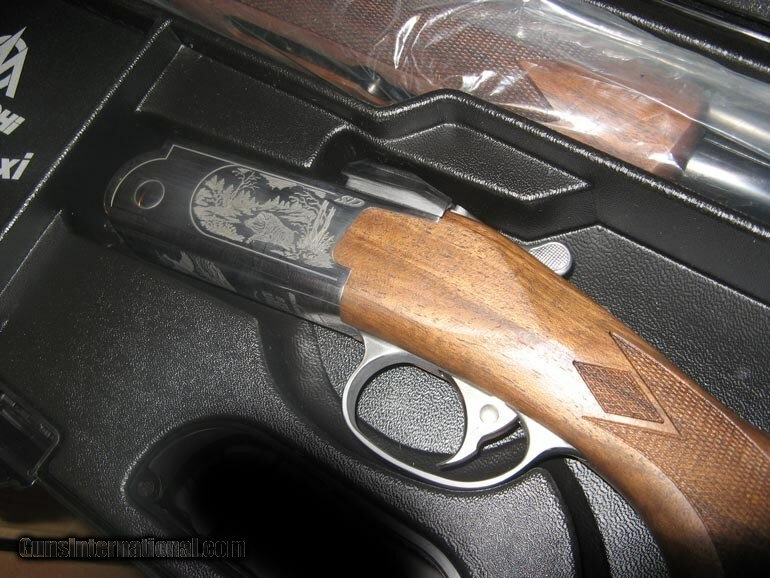 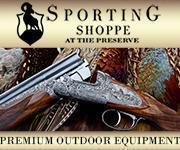 Engraved nickel finish game scene receiver, SST trigger, straight stock. 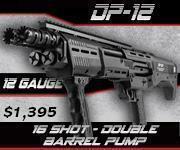 Barrels are custom 22" ejector barrels with 3" chambers and a full set of 5 screw chokes w wrench. 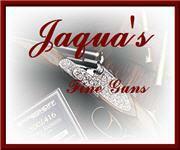 New in factory fitted case w warranty. 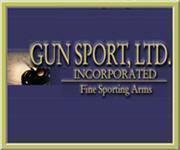 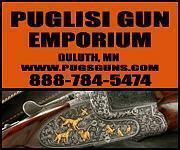 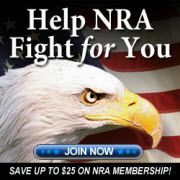 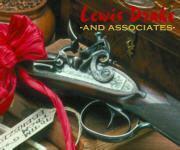 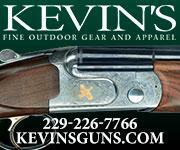 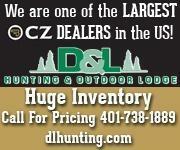 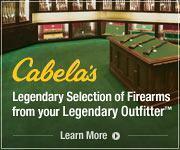 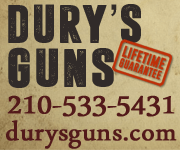 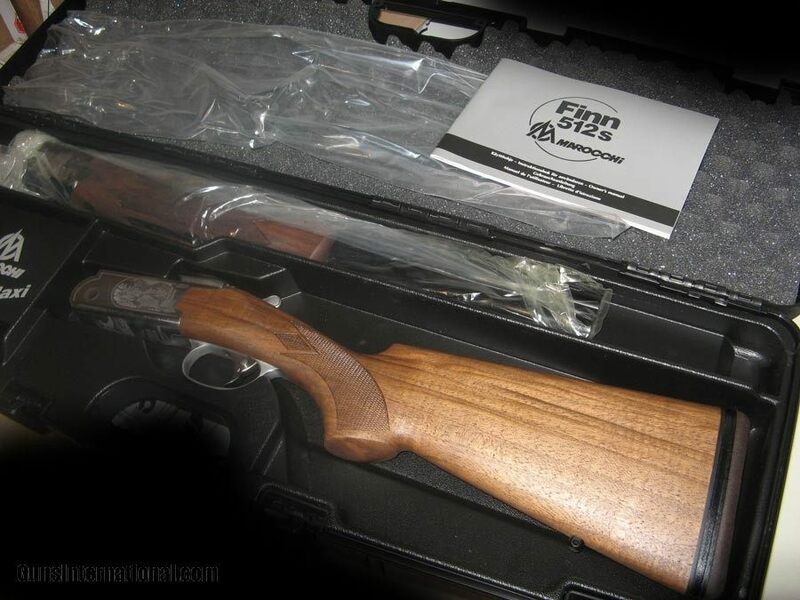 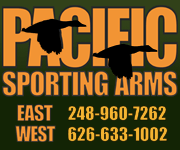 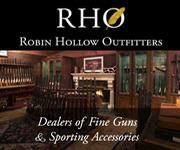 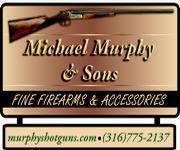 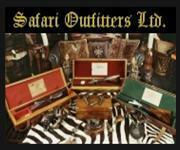 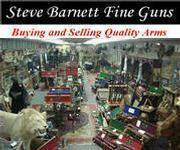 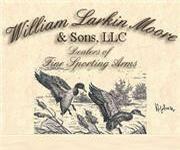 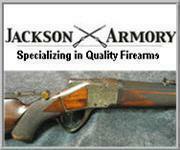 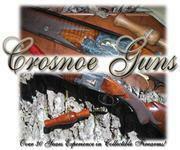 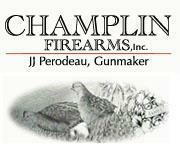 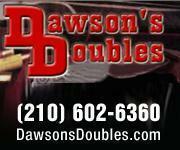 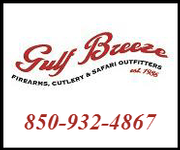 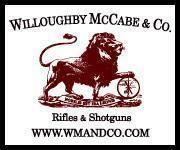 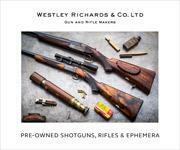 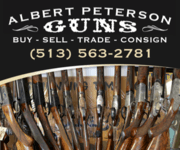 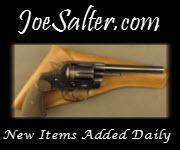 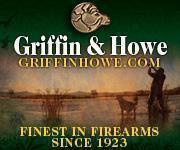 (Barrels fitted at factory but we can add additional shotgun, combo and double rifle barrels subject to availability.) 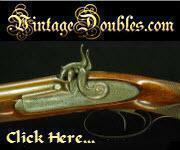 Photo depicts one of two identically configured guns we have in stock. 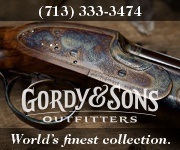 Great grouse or woodcock outfit.